Amines are organic compounds which contain and are often actually based on one or more atoms of nitrogen. Structurally amines resemble ammonia in that the nitrogen can bond up to three hydrogens, but amines also have additional properties based on their carbon connectivity. 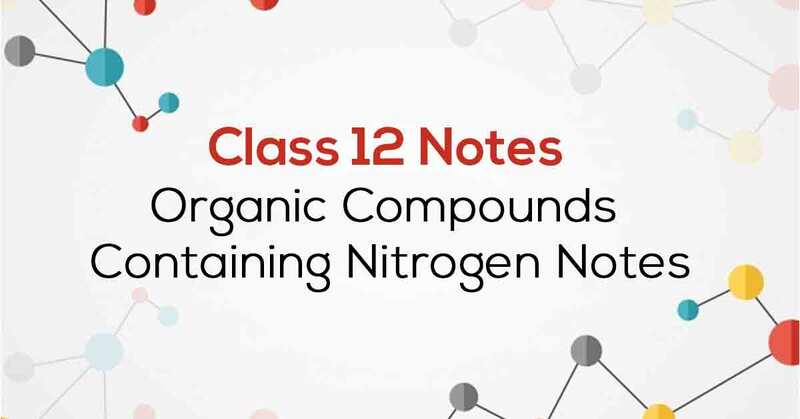 Know More about these in Organic Compounds Containing Nitrogen Class 12 Notes. 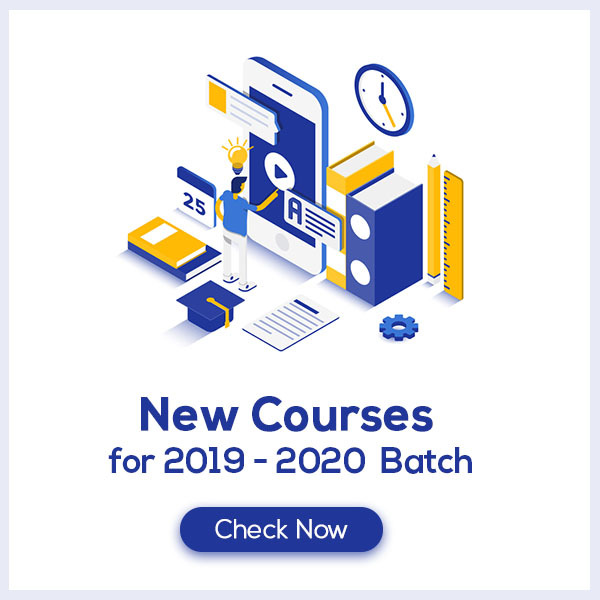 13.10 Importance of Diazonium Salts in Synthesis of Aromatic Compounds.